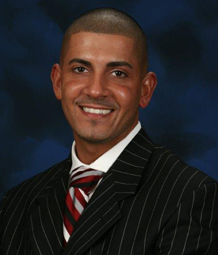 As a lending professional at Bay Equity, I am dedicated to helping you with all of your home mortgage needs. The housing and mortgage markets are constantly changing. I can help you navigate the many options to find the right loan for you and your family. Whether you are buying or refinancing, buying your first home or building your dream home, I can explore with you the many options for financing.